The Brighton Business Curry Club: Understanding the Benefits of Networking. Recently there have been some great online discussions about whether networking yields the results that you want it to, offering some great insights as to what it means to different business people. Here is our understanding of networking, what it means to us and how you can use it to your benefit. Networking is an incredible tool for generating business in our opinion and it is something which helps businesses understand the different business types that are out there. Also, you can learn a lot about how other businesses conduct themselves, along with what opportunities and challenges they each face on a month to month basis. 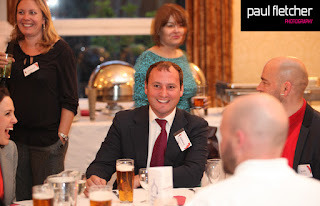 So we think there is a lot of added value in networking as you learn about the 'business' environment from each other, plus you see familiar faces time and time again and this allows individuals to open up and trust each other a little more. Success in networking isn’t guaranteed though and it depends to which business type or industry type you are operating in, your attitude to networking and your ability to spot an opportunity. You never want to be too pushy and it is about the getting the balance right. "It takes a combination of factors to get networking right; part Ambassador, part sales person and part psychologist. Networking is a skill which fine tunes itself over time, the most important things is to learn from the whole experience and continually quantify how the process is helping your business." Networking enhances the process of relationship marketing and relationship building whereby each contact could possibly become a buyer of your products or services. On the other hand these contacts can become ‘sales ambassadors’ for your business if they enjoy your personality and what you stand for. Always bare this in mind, you never know where your business may come and it is amazing when you get a referral from a fellow networker. Is the perception of what I’m presenting as good as it can be? This means 'YOU'. Your delivery, what you wear, your business cards, your body language etc. Ask a friend/ business acquaintance for an honest appraisal of your perception and how it could be improved. This is a great exercise and one that will help you immensely. Is there an opportunity to follow up on this contact? Should you add them to your address book, send a full introductory email, a proposal, suggest a face to face meeting - or do nothing at all? Only you can answer this one. Think about any buying signals in a conversation, what will this contact mean to you? The most important thing is to leave a new introduction with a pleasant feeling, this way everything is left positive. 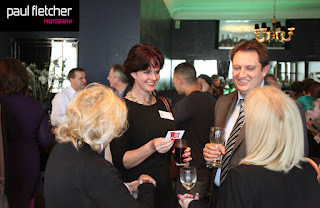 Is this the right networking event for you? There are many different networking events out there and you have to look at the positives and negatives of each event. Do you feel comfortable, what are the costs, do you like the format, does it have potential ? Some people don’t network and they can be incredibly successful. There could be many reasons for this. Some people don’t network and have very little business. We personally generate about 50% of business through 'business networking' then about 50% through referrals. Networking sits very prominently within our marketing plan. "Networking helps with the development of an individual too and enhances ones ability to communicate. Success in networking takes time, so regular attendance, NOT selling to others directly, but following up on conversations." We hope that this article has been of use and you can pick up a few pointers which will help you improve your networking. Please remember, networking is just one activity within a whole spectrum of sales and marketing activities. 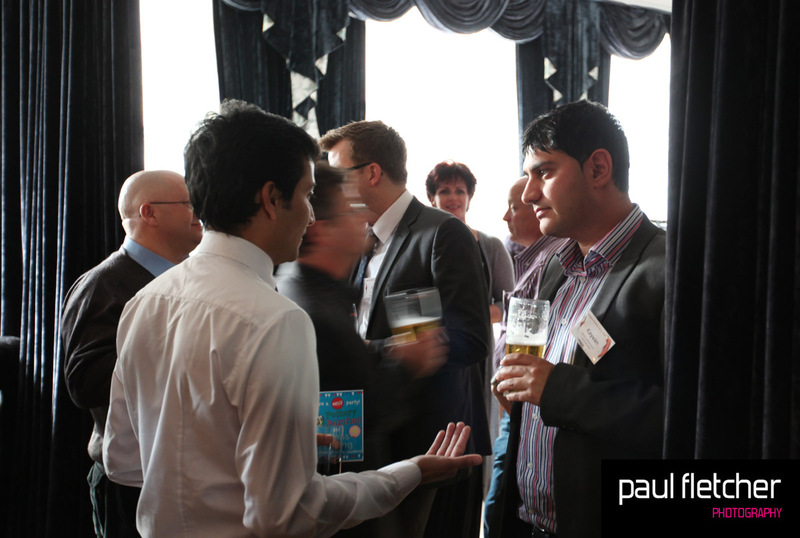 For a list of other networking events to try, please refer to this list.